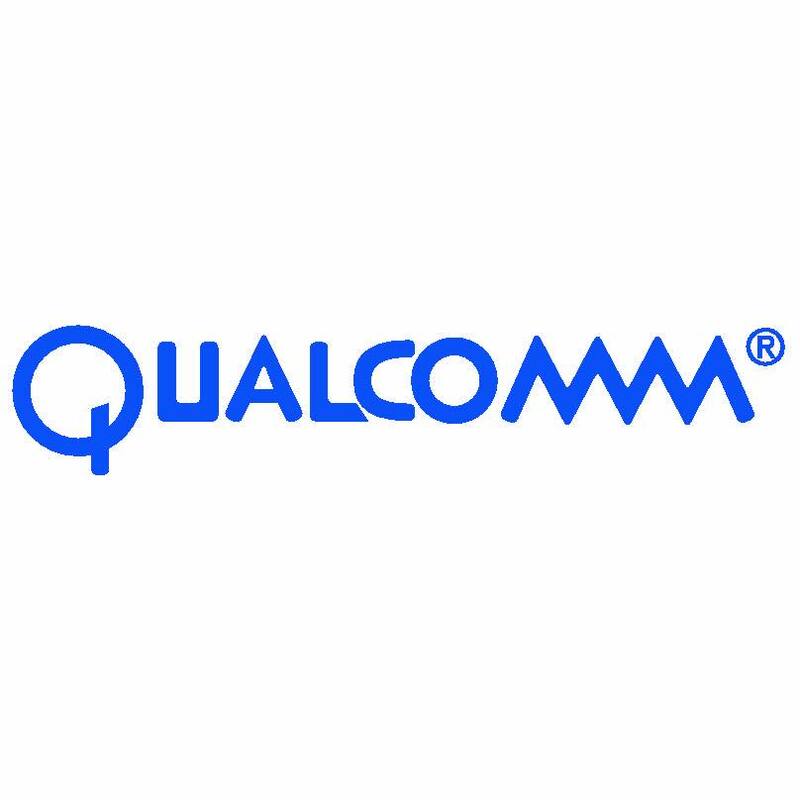 Nazia Chaudhry | Hello, Qualcomm! 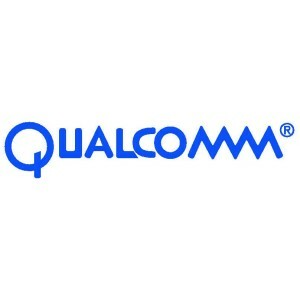 Pleased to announce that I am adding Qualcomm to my client list. Thanks to Erik Sheppard for calling me on this booking!